The Marauder Dump Body is built using the highest quality materials and processes available. 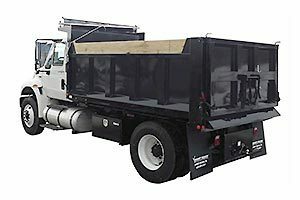 The use of A60 Galvannealed Steel material assures that Marauder will perform better against rust and corrosion than any other steel dump body in its class. 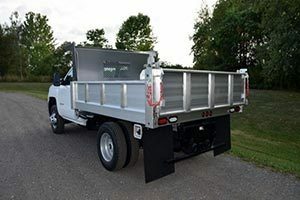 SH Truck Bodies (Formerly Swampy Hollow Manufacturing) offers quality workmanship along with a variety of job shop manufacturing services, such as welded truck bodies. 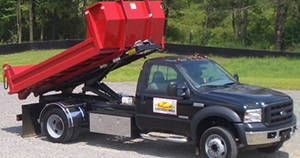 SH Truck Bodies is a leader in the fabrication of truck bodies…from pickup truck bodies, to large dump trucks, and everything in between. If you need a tough body with tons of lift capacity, you need an Iroquois! 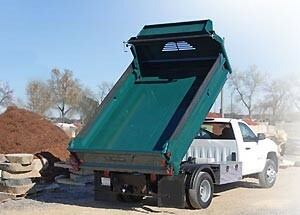 Iroquois offers a full line of large and small dump bodies for many different Gross Vehicle Weight Trucks. The revolutionary E-Tipper gives you all of the most desired features in a dump body – strength, value and style. Features can be added to create the most versatile body for your needs without custom lead times. 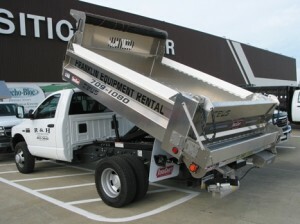 DuraMag® offers two versions of dump bodies to cover all your needs – the HD and the ECO. The HD Models are designed for heavier commercial use. 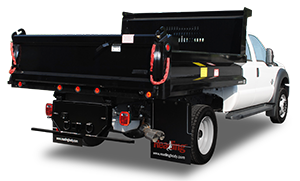 The Eco Dump Body is a light-duty body that’s an affordable option for residential or light commercial use. 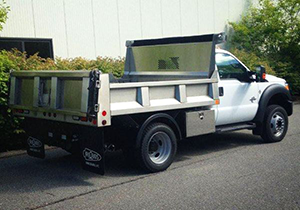 The Switch-N-Go™ Dump Body is built to the high quality standards that our company has brought to the truck equipment industry for years. Additionally, these dump bodies have the added feature of body swapping that traditional dump bodies cannot bring to their owners.